Bridget has more than 18 years’ experience in business-to-business, corporate and marketing communications, with an emphasis on protecting and building the reputation of global companies and brands, and to helping businesses communicate effectively and in an engaging way with their stakeholders. Previous experience includes working for Acumen Republic, as a Group Account Director where she specialized in corporate communications and issues management. Prior to this, Bridget worked in London for a leading business communications agency FD International (now FTI Consulting) where she was a Senior Vice President in its Corporate & Brand practice; and for Levick Strategic Communications, where she specialized in providing media relations services to professional service brands. 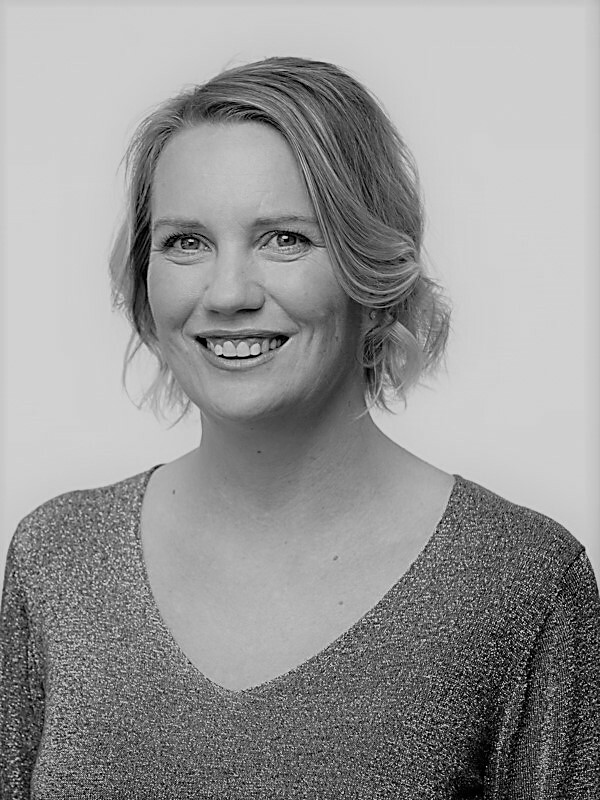 Bridget has been involved in all aspects of the development and implementation of consumer, corporate and business-to-business communications campaigns. She has worked on a number of capital market transactions, and have also advised a number of organizations and government agencies on issues and crisis management procedures. Her experience includes working with clients across a range of sectors including: infrastructure; logistics; financial services; technology; professional services; aviation, travel and tourism.